I thought Gladys was magnificent! The jet fly over was hot! TheSun reports the Sun reports GLADYS Knight stunned the crowds at the Super Bowl stadium tonight with her soulful rendition of the national anthem. 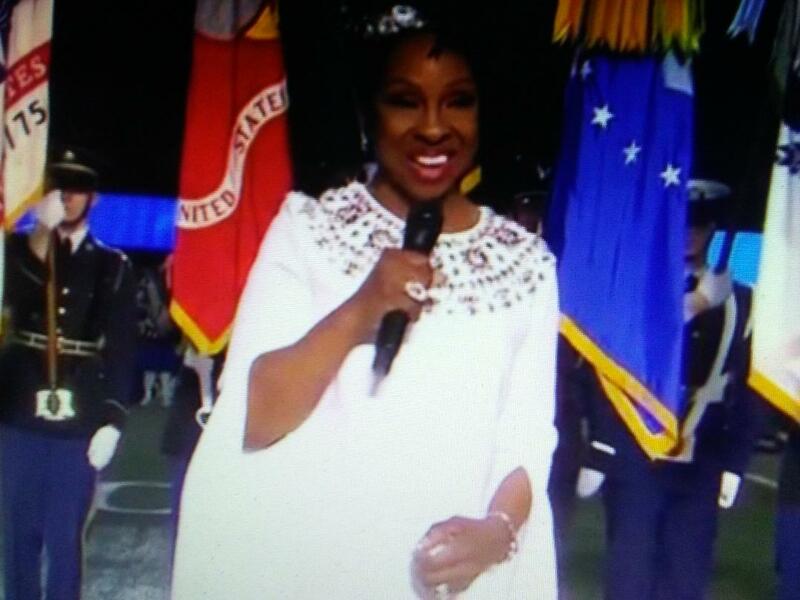 The Empress of Soul had the audience in tears as she sang the Star-Spangled Banner on Sunday.